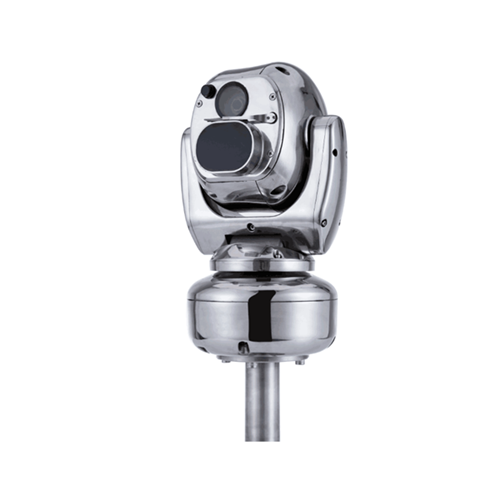 Ruggedized high-speed, high-precision PTZ system with full-coverage (360˚ endless pan, 290˚ tilt Range) specially designed and manufactured for operating in harsh environment. The G55ST series is capable of automatic position correction when it is moved by external force, and the antivibration and shock-proof mechanic design make it ideal for on-deck marine application. 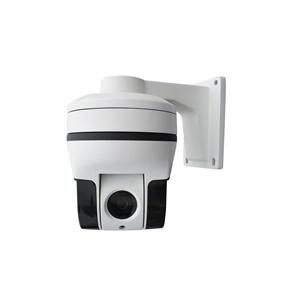 Equipped with 40x optical zoom and latest image sensor technology, it provides true 700 TV line high resolution and high-sensitivity in low-light condition with auto-focus capability. 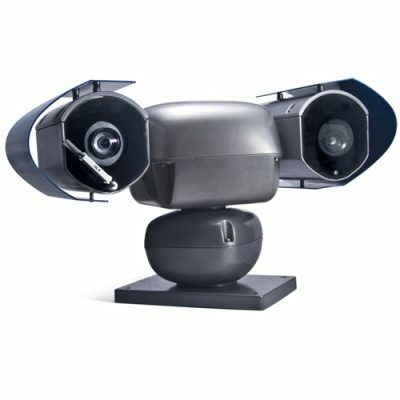 Optionally models with IR illuminator (laser or LED) are available. 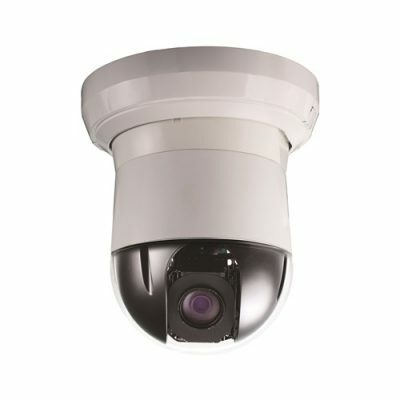 G55ST40 meets the IP68 Waterproof standard, and uses Marine-Grade stainless-steel enclosure to which guarantees a 24/7 surveillance operation in . 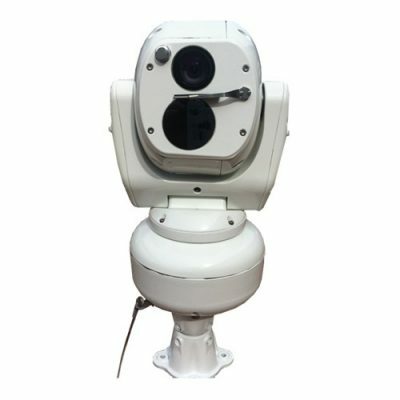 It is also equipped with electronic image stabilizer (vibration proof), fog-penetration and VE mode wide-dynamic range image processing, to ensure the providing of clear, recognizable images under any weather circumstance.